A Video Archive Section has been added to the site! The first of what we hope to be several videos from “back in the day” has been posted. The video was found among several household items left in the estate of Gerald Ballard and is of the SCBC held in Cheraw back in August, 1987. Just click on ‘Video Archive’ at the top menu. 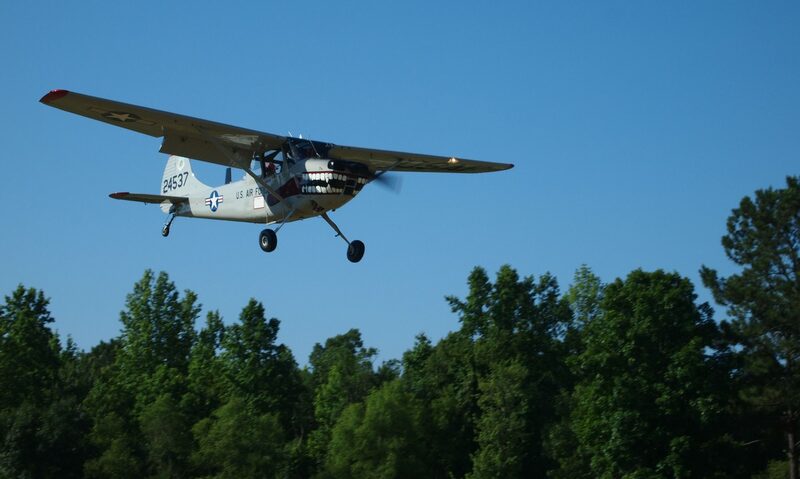 Spartanburg (KSPA) has reported that they cannot host the SCBC on August 5 due to runway re-paving. Those of us who enjoy landing on turf really don’t want to land on THAT kind of turf, so we will defer visiting Spartanburg for another day. 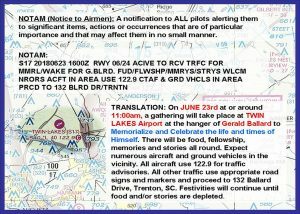 Memorial Fly-in for Gerald Ballard Set for June 23.